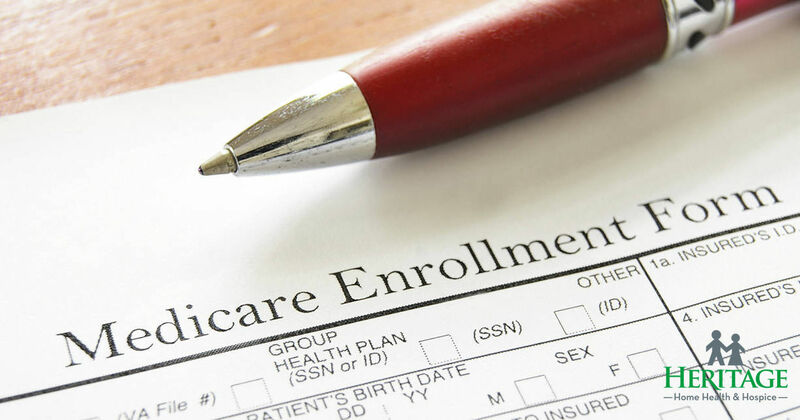 Enrolling in Medicare can be an intimidating and confusing process. With the 2018 enrollment season beginning on October 15, it’s time to begin thinking about the best ways to prepare for enrollment, whether you need to change a plan or start your first one. Here are some helpful tips leading up to enrollment. Since there are many options for coverage, it’s important to know what you’re looking for as a benefactor. For example, Plans A and B may not be enough for you if coverage for hospitalization, outpatient care or prescription-drug coverage is important. Dental and vision are not covered by original Medicare, so make sure the plan you sign up for covers those services. Two important factors for your health are good relationships with doctors and maintaining the medications you need when you need them. Make sure your medication is covered by the plan you are considering, and check the restrictions. Ask your doctor is the office still accepts your particular Medicare Advantage plan for 2018. If your doctor will be out of network, that could mean higher out-of-pocket costs for the coming year. Zero or low-premium plans may be tempting, but many times do not tell the full story of what you will be paying. Be sure to add up all possible costs including premiums, co-pays, coinsurance, and deductibles so you are clear about what your total spending could be for the year. Use consumer reviews and ratings of Medicare’s plans to learn from other’s troubles and successes. The Centers for Medicare and Medicare Services provide ratings on how well a Medicare Advantage plan worked for members who enrolled in it on a scale of one star (poor) to five (excellent). These ratings are based on members’ experiences, complaints and customer service. Plans change from year to year, so consult expert resources to be clear on what is covered. Local and personalized Medicare counseling from the State Health Insurance Assistance Program (SHIP) is available for free, unbiased help. Find your local program contact information on the Medicare Helpful Contacts page. Learn more about Medicare Open Enrollment from the Centers for Medicare and Medicaid Services.